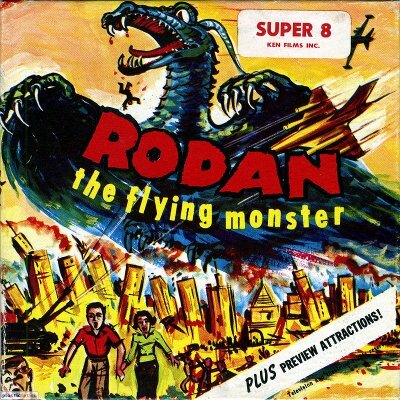 For a monster who has been around almost as long as Godzilla himself, Rodan just doesn’t seem to get the love. Most of his half-dozen appearances have been in supporting roles or glorified cameos. 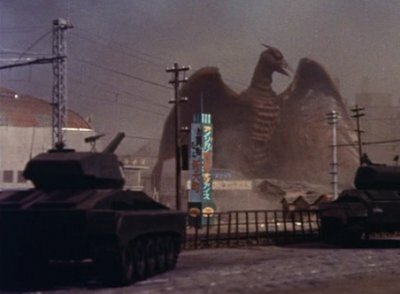 Yet Rodan is the third giant monster–after Godzilla and Anguirus–introduced by Toho Studios. He’s the second to headline his own film. And he’s the first to debut in color. 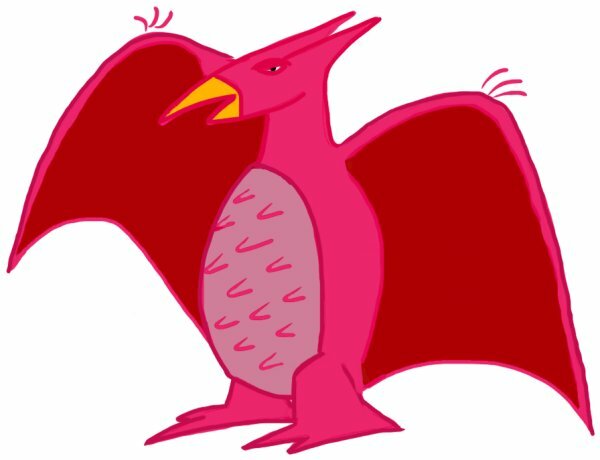 Rodan was originally one of a mated pair of prehistoric beasts unearthed by Japanese miners. The colossal pterosaurs were able to reach supersonic speeds, creating hurricane-force winds that demolished structures and armies alike. Their brief courtship ended when the dormant volcano that served as their lair was reignited by a missile attack. One of them later emerged intact and teamed with Godzilla on several occasions to defend the world against recurring enemy King Ghidorah. But in the last two decades, Rodan has been a minor leaguer, playing second-fiddle to Mechagodzilla and making a brief appearance among the kaiju army in Godzilla Final Wars. Maybe he needs a better agent.